Published 29. 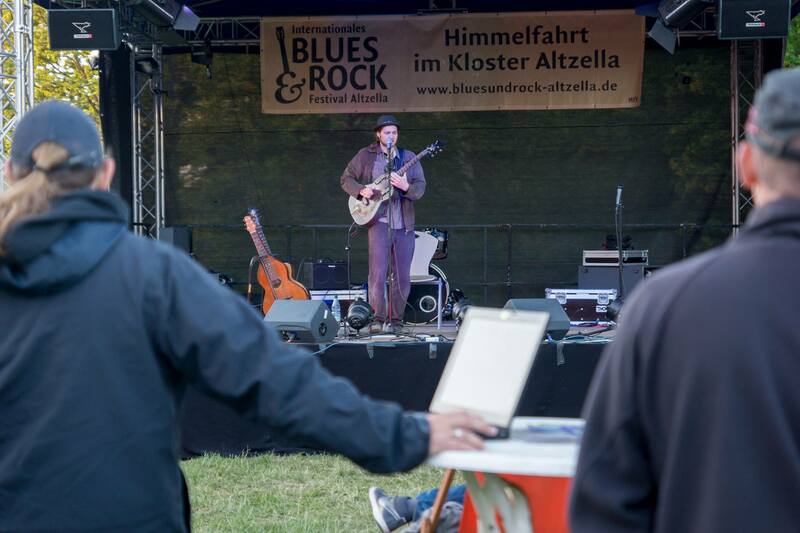 August 2015 at 2048 × 1365 in Thanks for a fantastic Blues and Rock Festival Altzella 2015 !! !